Massage is both an art and a science. 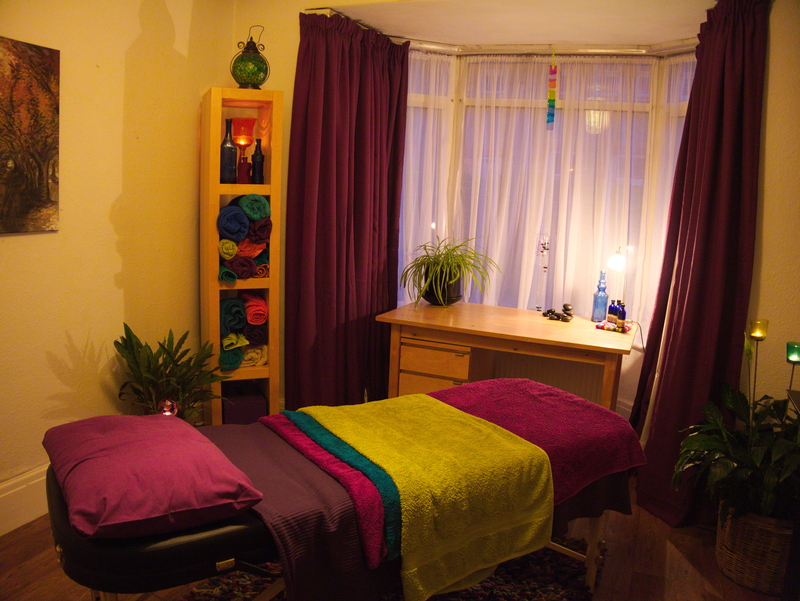 To give you a good massage the therapist has to be proficient in both these aspects of massage. Massage is an intuitive skill, and the art of massage is rooted in the sensitivity and communication of touch. Touch enables us to convey feelings and levels of care. It can be adapted to meet varying needs and situations. It is instinctive and a primitive form of communication. Touch can make us feel loved and cared for, soothe and calm us and contribute to our general feelings of well being. The different manipulations in the “therapist’s toolbox” form a method of massage which is unique and individual as our own handwriting. It is a creative skill. The study of touch has led to the development of the science of massage and of learned skills that make up a professional treatment. The study of anatomy and physiology of the body provides the knowledge that underpins the treatment. 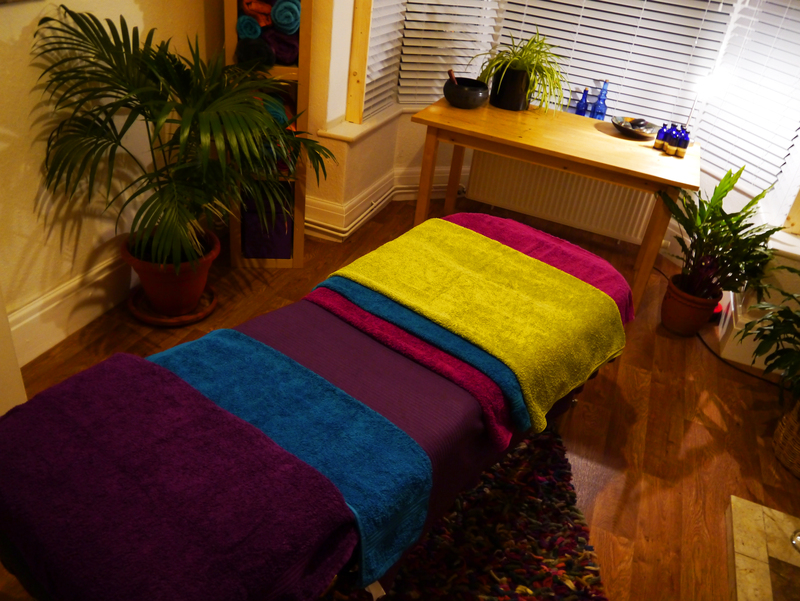 The quality of the massage treatment then depends to a large extent on the knowledge of the physical, emotional and spiritual condition of the person receiving the treatment. 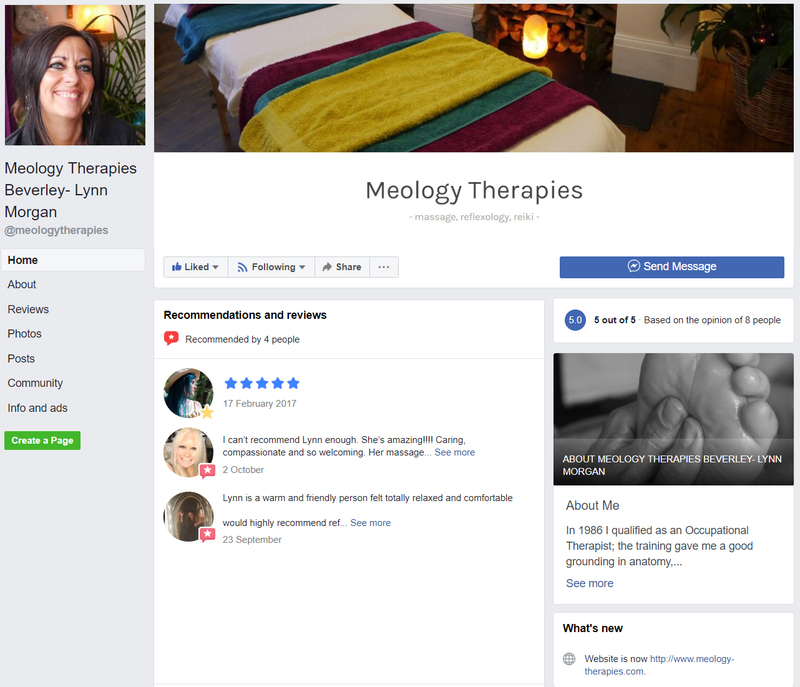 A good massage therapist is one who is able to use their body and hands naturally and creatively whilst also concentrating on their knowledge of the person they are treating and the needs of the area they are working on.